Growing a bonsai from seed to bonsai tree can be one of the most rewarding experiences in life. It will take years to achieve this, but the result is stunning. 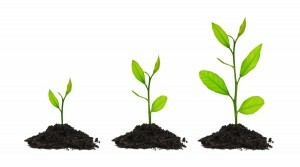 You will end up with a bonsai tree that you can say you grew from the ground up, literally. Before you purchase the seed, you need to know what species you intend to grow. You can go through our indoor and outdoor bonsai guides to decide what is best for your lifestyle and aesthetic requirements. Once you decide what tree species you intend to grow, and you have read this guide on how to grow bonsai trees from seed, you can start your own bonsai experience. When purchasing a seed that you intend to train for bonsai, it is important to note the name of the seeds. 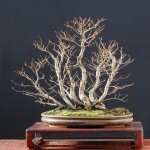 Many sellers attempt to sell special bonsai tree seeds for a significantly higher than normal price. Don’t fall for this trick; remember that bonsai are grown from normal seeds that should not cost more than usual. We buy our seeds from Bonsai Boy Of New York, where they are listed as bonsai tree seeds but are not overpriced. The first thing you will need is the most important ingredient to grow a plant: dirt. This can be obtained by going out behind your house with a shovel. If you are looking for better results though, picking up some seed starting soil from your local gardening store will increase success. Seeds are susceptible to diseases that are found regularly in outdoor soil. 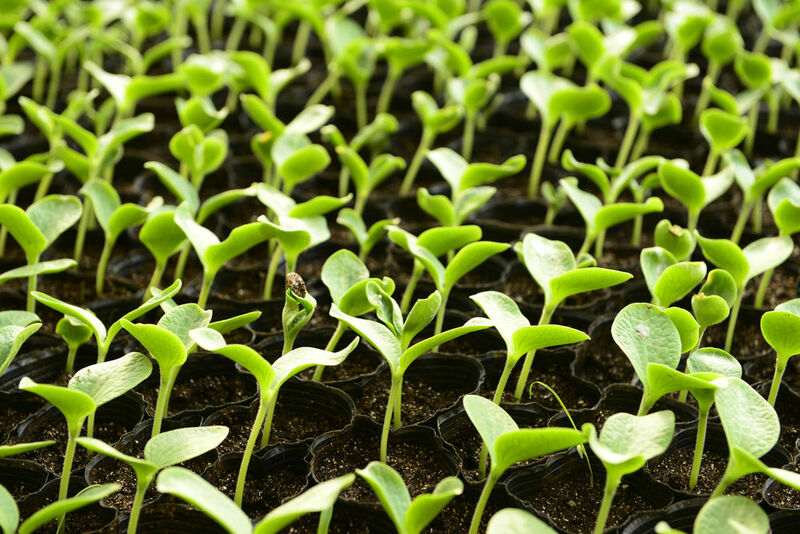 Seed starting soil has been baked at a high temperature to become a sterile soil, without the added bacteria. 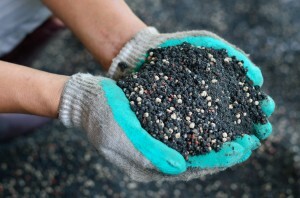 If you are growing a small amount of seeds, backyard dirt is fine. A few of the seeds are likely to survive regardless of what soil you use. Next, you will need somewhere to put that soil. Depending on the amount of seeds you intend to grow, you can use anything from a generic plastic cup with holes poked in the bottom to a divided seed tray. Anything that will hold the soil in place and allow excess water to escape will do the trick. Use of a humidity dome is recommended if you use a seedling tray; this will help the seedlings absorb water, since their root systems have not fully developed. Keep an eye on your seeds to ensure that the soil does not dry out. When you see the top of the soil start to look dry, it’s time to water. 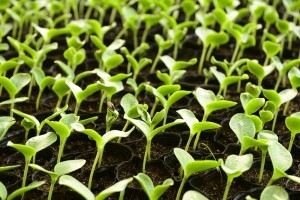 Depending on the species you chose, it could take days or weeks for the seeds to sprout. After they sprout, keep watering as normal until you see the first set of true leaves. The first leaves that seedlings produce are not “true leaves.” These are just leaves that are in the shape of the seed that held nutrients for the tree to begin its life. The true leaves will be the first set of leaves that are the correct shape for the species. After you see these, transplant the plant into a pot or cup if they are not already in one. Continue to water the trees and fertilize in accordance with species recommendations until winter. Your seedlings should be overwintered for the first winter. Overwintering is the process of protecting the tree from its first winter. This will give it a better chance to survive without any issues. Bury your pot into the soil, with mulch up to the first branch. This will give your tree the best chance of survival by keeping the roots warm. You should never leave your bonsai tree outdoors during the winter without the bottom of the pot in the ground, as this will allow the roots to freeze and kill the tree. If possible, protect the tree from the cold wind as well. Another possibility is to keep your tree in an unheated shed or garage. 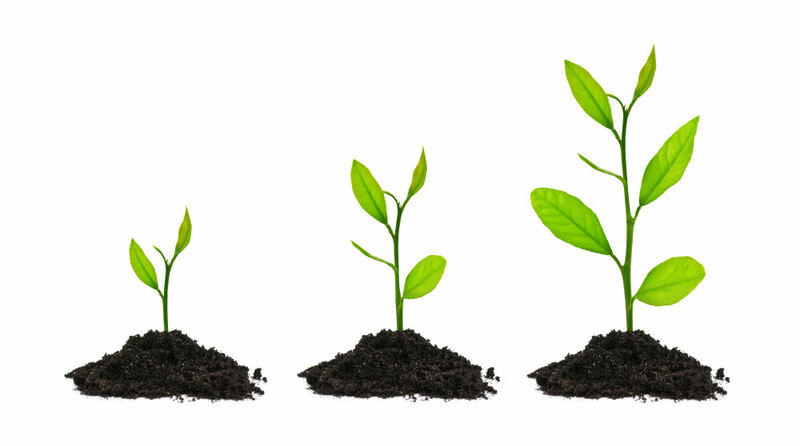 You’re well on your way to growing your first bonsai trees from seed!